Top Income Tax official, who is the husband of a sitting Judge of Punjab and Haryana High Court has been reportedly booked by the Central Bureau of Investigation for his involvement in corrupt practices. Three other officials are also booked. 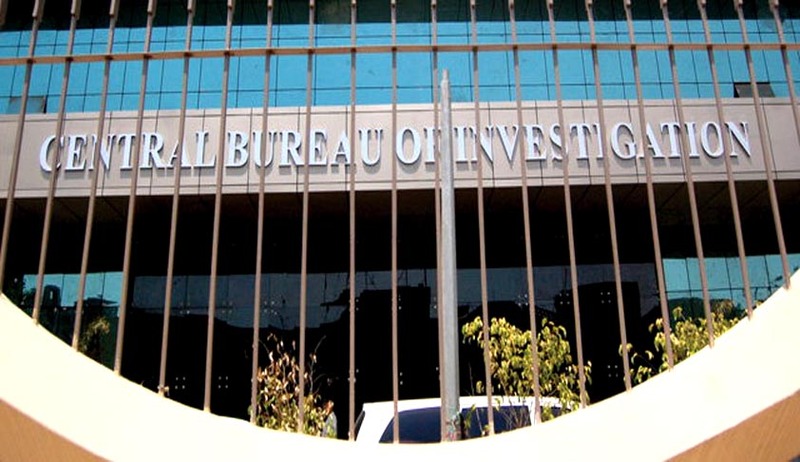 It is also being reported that CBI recovered documents related to properties worth Rs 2.6 Crore, Rs 16 lakh in cash, 4.25 kg of gold jewelry and 13 kg of silver articles while searching the premises of one of the officials. Last week, Live Law had reported about the Enforcement Directorate (ED) being directed by Patna High Court to submit a report on the status of investigation into money laundering allegations against wife of a Judge of Patna High Court.